In the Piura region of Peru, just 62% of students graduate from secondary school and only 21% attend an institution of higher education. 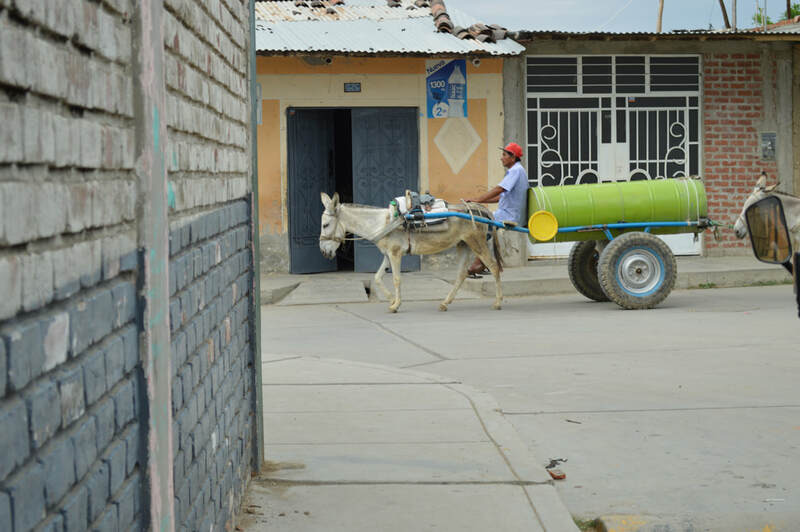 In rural parts of the region, places like Chulucanas, the graduation rate is lowered to 47% and higher education attendance drops to just 11% (Unesco.com 2016). Over 60% of 6th grade students in the Piura region are at least one grade level behind in communication arts in school (UNICEF 2016). 88% of 11th graders in Piura are performing below the basic level for their grade level in mathematics (UNICEF 2016). Every child receives a balanced meal each day that he or she attends Victor's Vision programming. 91% of Victor's Vision students had never traveled outside of Chulucanas before joining the program. Furthermore, 97% of Victor's Vision students had never traveled outside of the Piura region of Peru.